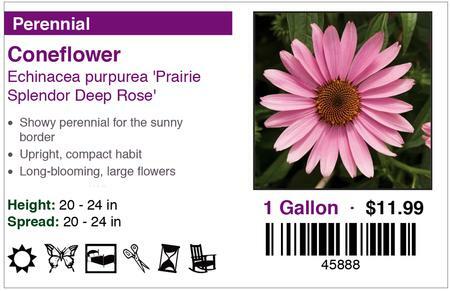 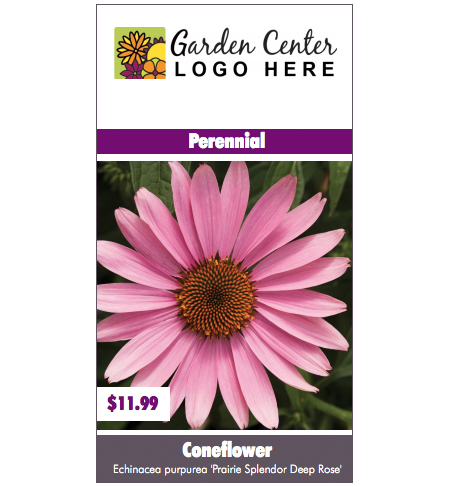 Syngenta Flowers and GardenCenterMarketing.com are working together to make it even easier for garden centers to have customized bench cards, hang tags, pot labels and website pages with Syngenta varieties. 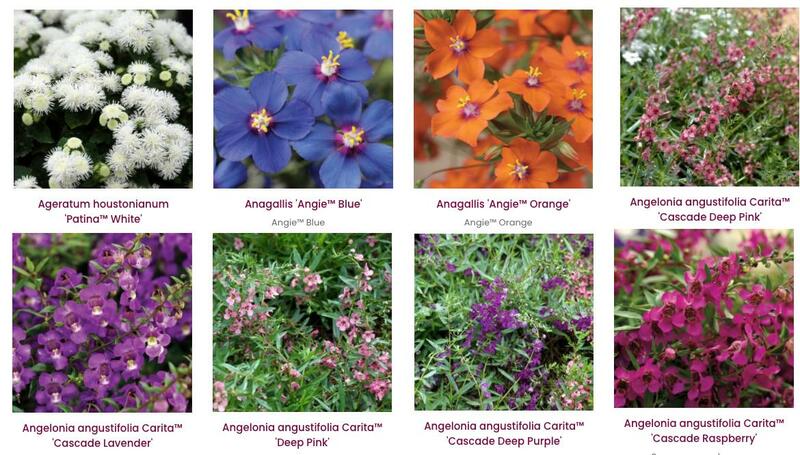 We know work directly with Syngenta Flowers to ensure all of their varieties are in our online plant database. 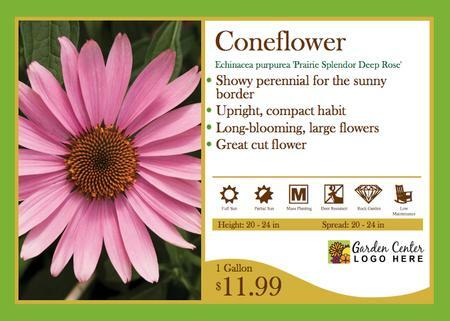 There are now well over 1,000 varieties in the database and as new varieties are introduced, they will be available for GardenCenterMarketing.com subscribers.